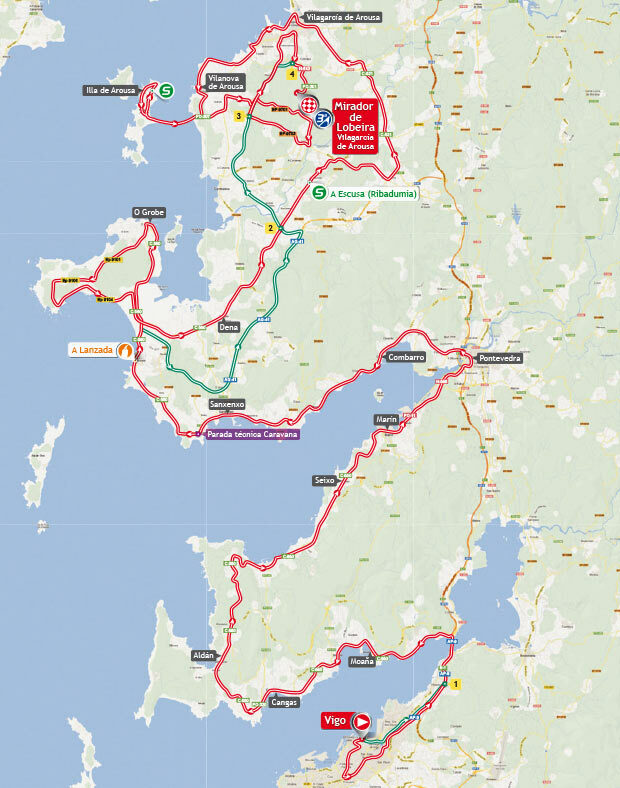 Vuelta a España 2013 Stage 3 is between Vigo and Mirador de Lobeira. The length of the course is 184.8 km. 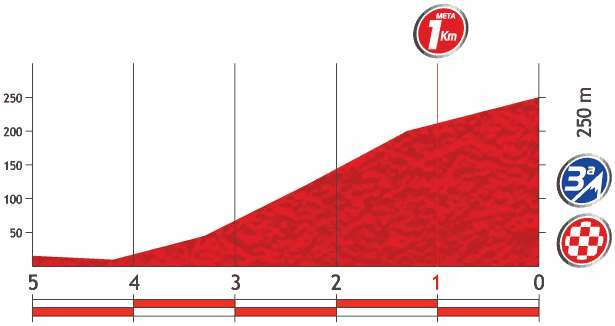 The stage is listed as plain, but it ends with a short but steep uphill, so it’s suitable to the puncheurs. Vigo is a city and municipality situated in north-west Spain, in the Spanish autonomous community of Galicia, and on the ria, or bay, of the same name, on the Atlantic Ocean. 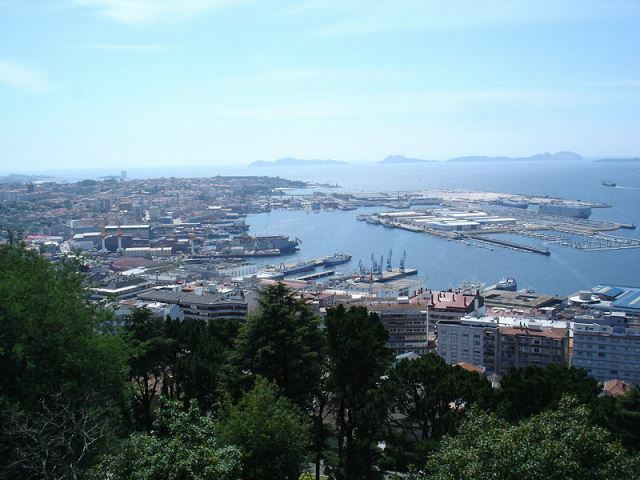 With 297,124 inhabitants, Vigo is the most populous city in Galicia, and the 14th in Spain. Read more about Vigo on wiki. The Monte Lobeira is a mountain in the town of Villanueva de Arosa Pontevedra. The mountain only measures 289 meters in height, although being the altitude coastal area is seen at 100%. This mountain is most famous for the impressive viewpoint there on top of the top. The summit can be accessed by logging roads, to the foot of the gazebo, then you have to climb a few meters high, through stairs.